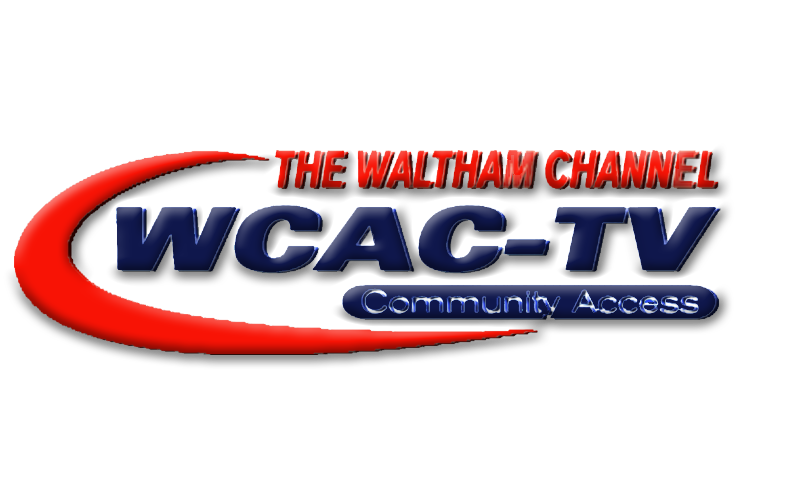 Since 1987 Waltham Communtiy Access (WCAC-TV) has been providing the community with local news and events, local programming and free video production training for all Waltham residents. What Channel is WCAC-TV ??? Shorten City Meetings? Maybe Not.